Welcome to Celebrity Blind Date! Good evening and welcome to the very first edition of Scribbler's Blind Date reboot! 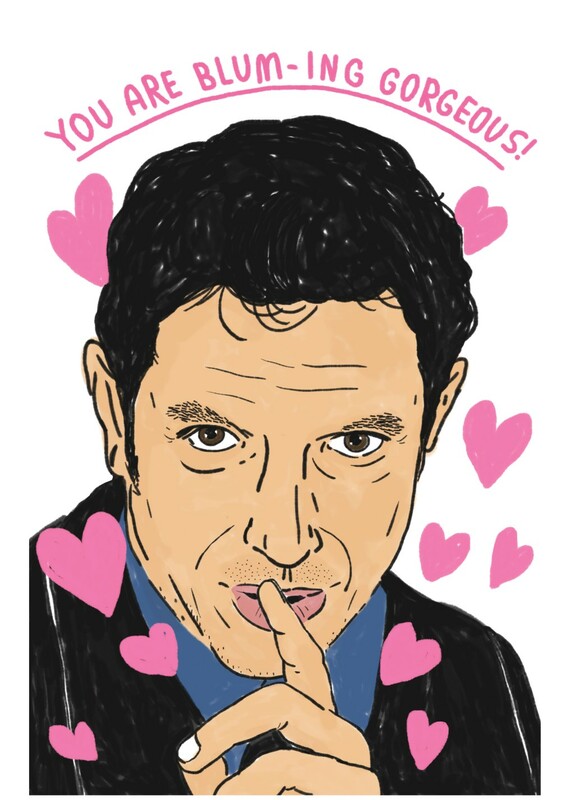 We've ditched Tinder, chucked Grindr, and binned Bumble to bring you something brand new (...sort of) inspired by our celebrity themed Valentine's cards. You're about to meet six celebs that are looking for love, once we see the sparks fly, you can pick who will be your perfect match this Valentine's! So, let's get on with the show and introduce the celebrity singletons! We have contestant number one. She's a wizz in the kitchen and has the buns to prove it... it's Mary Berry! Mary is best known for her time as a Bake Off judge but took time away to focus on cooking up a storm in her heart! Pick Mary and you won't be left with a soggy bottom! Now, let's introduce you to contestant number two! He's the supermodel of the world, so he will make you werk! Ladies and gentlemen say hello, hello, hello to RuPaul! 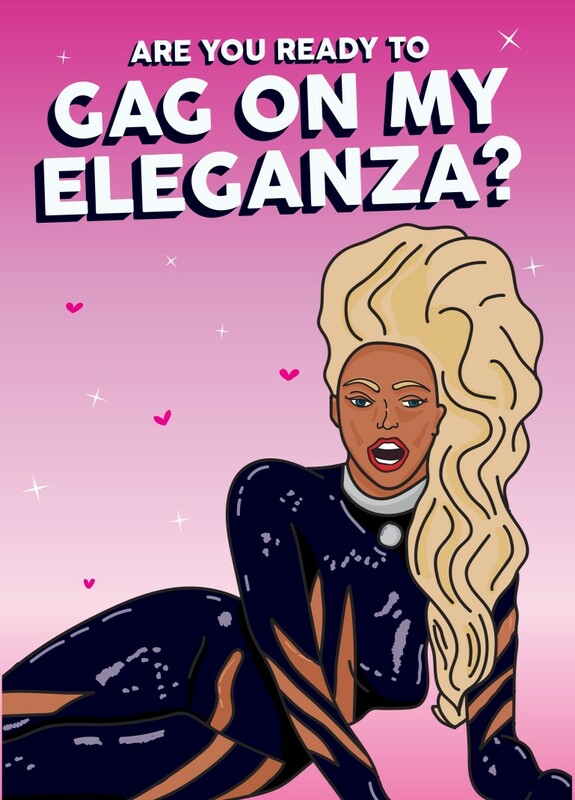 RuPaul has most recently hosted his own show RuPaul's Drag Race, so say Shantay you stay and get ready to gag on his eleganza :P! Contestant number three is ready and waiting. 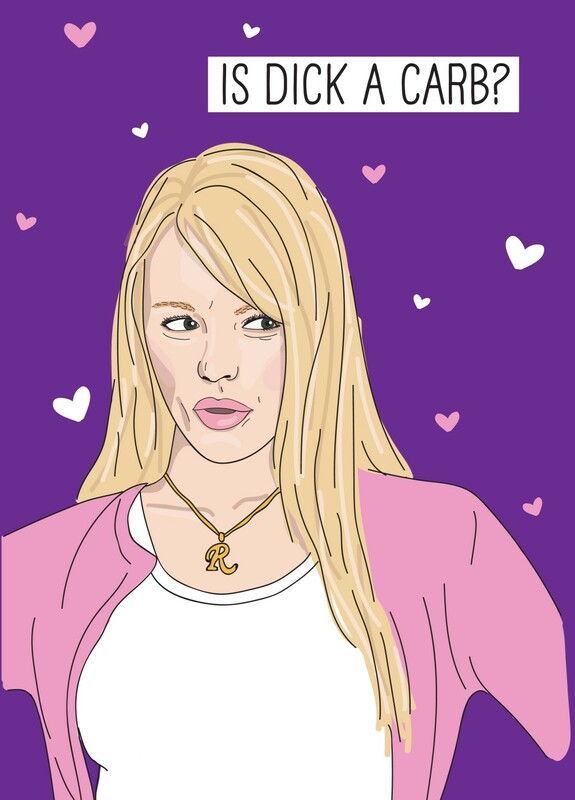 She wears pink on Wednesdays, she's fabulous but evil, please welcome the meanest girl, Regina George. After spinal injury, Regina disbanded the Plastics and took up Lacrosse. But now is ready to find love. Choose her and she might introduce you to Glen Coco, reject her and you'll be in the Burn Book for life! Without further ado let's introduce you to contestant number 4. This contestant is best known for his role as mathematician, Dr Ian Malcolm and becoming the epitome of a silver fox, it's Jeff Goldblum! Since growing into the icon that he is, Jeff currently participates in weekly performances in LA with his jazz band. What's not to love about Jeff? If he tickles your fancy, he might tell you if it's Gold-bloooom or Gold-blum! Contestant number 5 knows nothing! He moody and broody. 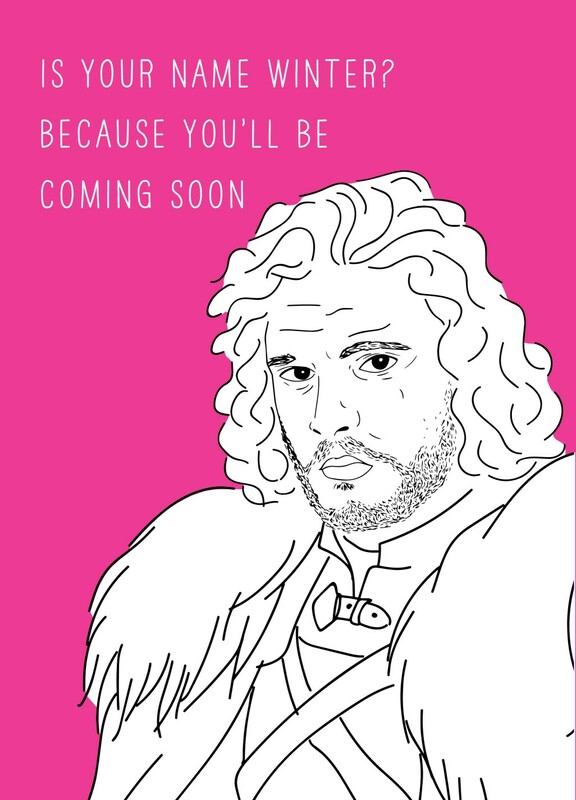 He loves the cold, but maybe you could warm his heart, it's Jon Snow. After many trials, tribulations and betrayals, Jon is now the King in the North and looking for love. Settle on Jon and you might become his queen ;)? That brings us to our final celeb, contestant number 6. He's best know for his love of food, unexpectedly brilliant advice and his catchphrase 'how you doin?'. 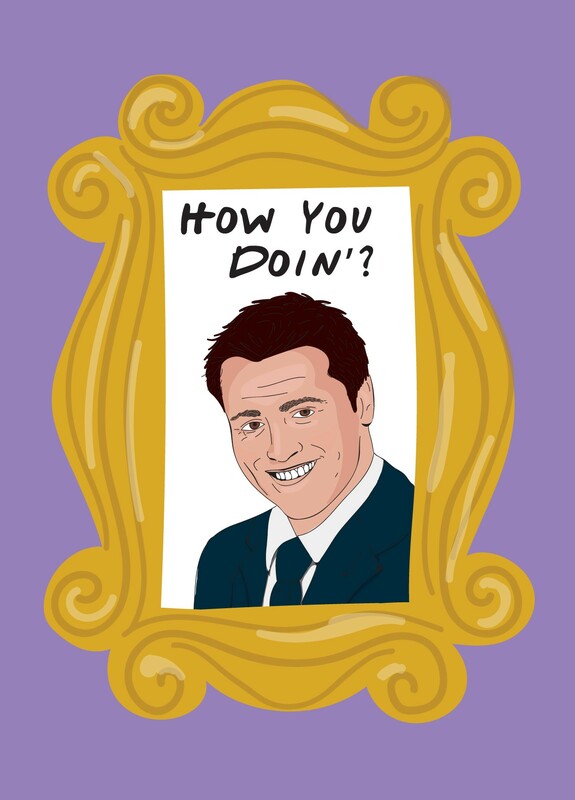 It's the one, the only, Joey Tribbiani. He's not too bright but what he doesn't have in brains, he makes up for in sweetness! If you choose Joey you won't be friend-zoned! So there you have it, our six celebrities waiting to take you on a Valentine's Day date! 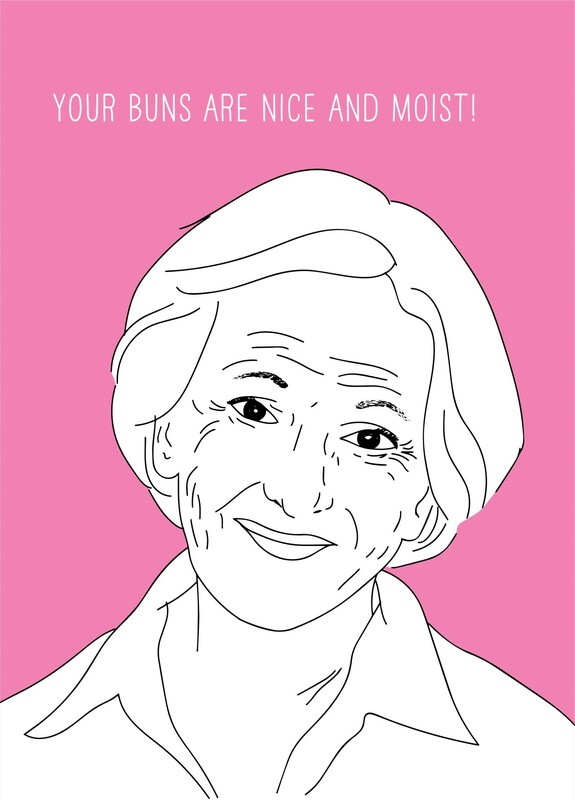 Know someone who's love these cheeky celebrity Valentine's cards? You can click on their favourite and view it on our website!